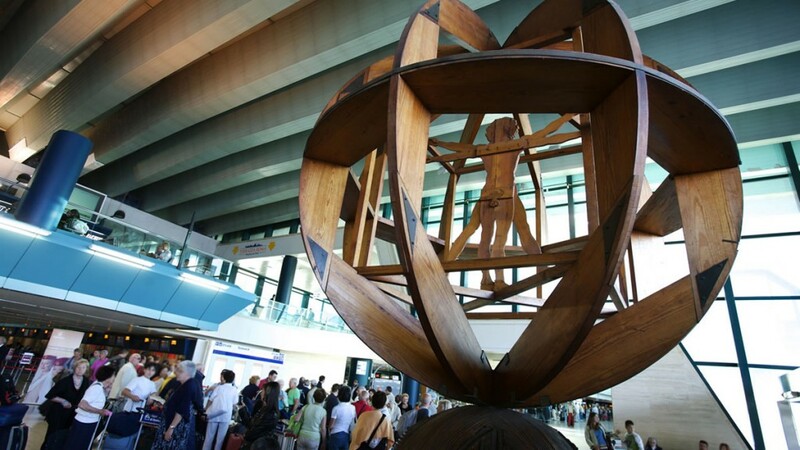 Rome Fiumicino has been awarded with the 4-Star Airport rating by SKYTRAX, the international air transport rating organisation. Rome Fiumicino delivers at a strong standard in various key performance areas of the audit process. Fundamentally, many of the core procedures are efficient and well-organised for arrival and departure. There has been notable improvement to immigration and security processing systems which have streamlined the passenger journey. Onwards connections to the City of Rome are plentiful and offered at a range of price points to suit the mix of business and leisure traffic. 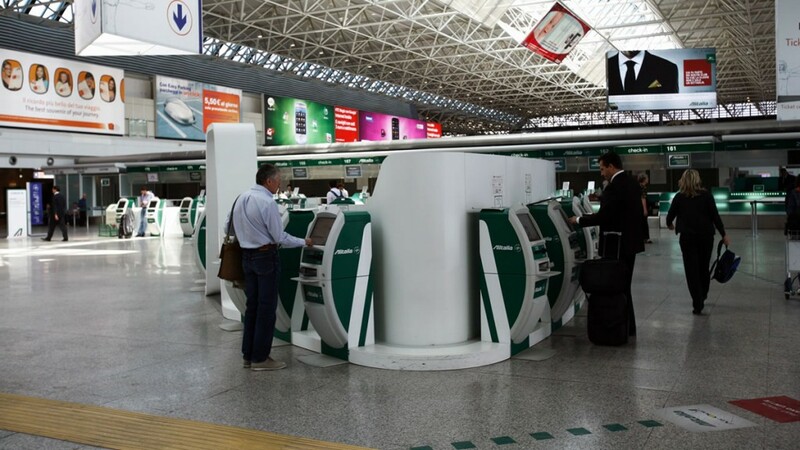 Rome must cater for a variety of full-service and low-cost airlines, and the strategic management of the terminal facilities is well-aligned for these very different requirements. Impressively washrooms have been updated to a consistent product standard across the airport, and these are clean and well-maintained. 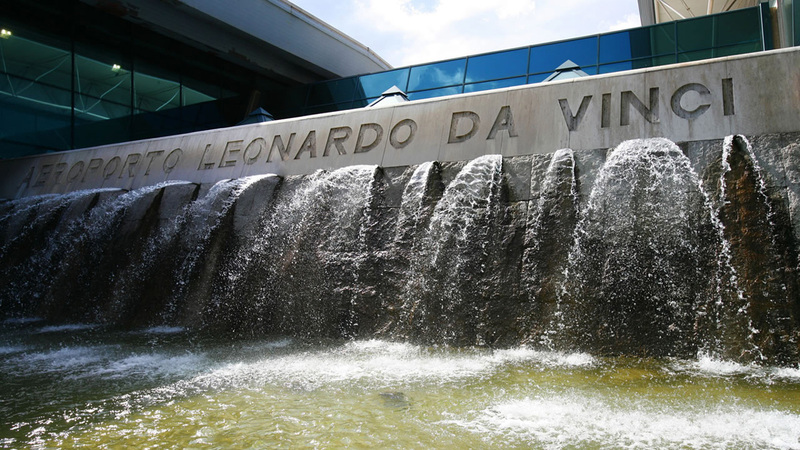 The latest extension to Terminal E boarding gates sets a new standard of quality for décor with an equally impressive Italian themed food court providing a range of cuisine from across the country. 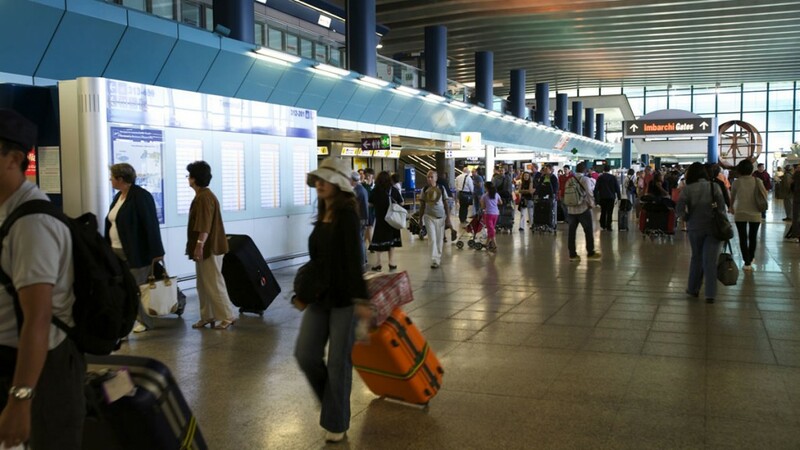 In broad terms, the dining and shopping offer has a decent selection, again, covering a range of mid to premium market price points for the airport’s hub connection traffic and incoming visitors.